The mere thought of applying liquid eyeliner can make a lot of women and some men nervous. How long will it take? How many attempts will I need to make before the outcome is acceptable? Is it really worth the effort? 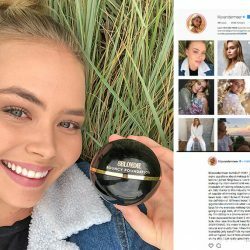 When it comes to liquid formulas the struggle to find a liquid Eyeliner that really lives up to its claims can seem a fruitless search. After too many watery formulas and smudgy cats eyes later we can be forgiven for banishing with relief the liquid eyeliner to the very far corner of our bathroom cupboard that has taken up so much of our time and so many packets of make up wipes in our frustrated attempts to achieve the perfect lines it has promised us but failed to deliver. But.. not all liquid Eyeliners are equal there are certain fundamental elements that make them stand out from the crowd, deliver a seamless application and that really can achieve that super model, cats eyes precision look that turns heads. One of the key factors to finding the best liquid Eyeliner begins with the applicator . the skinnier the better.The skinny tip helps you achieve that perfect flick of a cats eye. A fine, strong point promises high-proof accuracy. 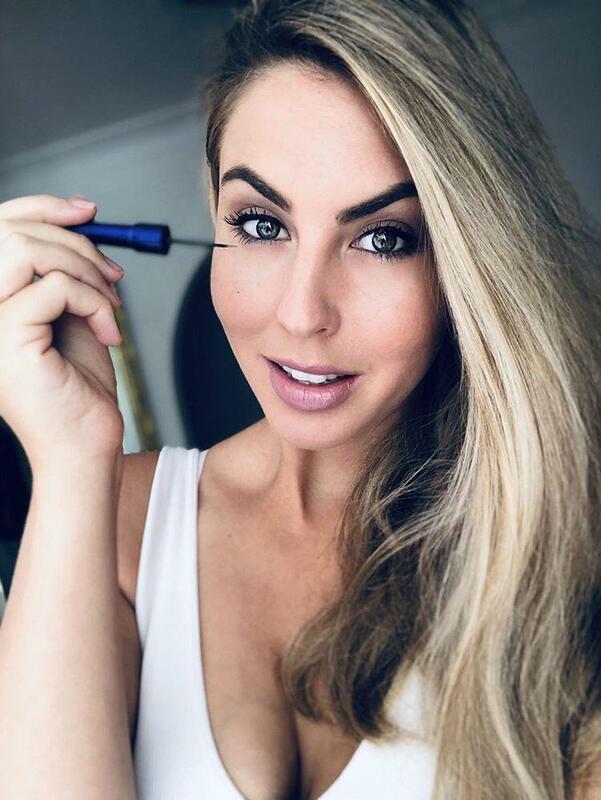 GoBlondie’s All the Way Liquid Eyeliner is super easy to apply .. the long specialised, high quality application brush delivers a distinct precision line .. the 100% vegan formula glides on effortlessly and is smudge proof. The applicator is very thin yet sturdy and because of the strength of this combination makes applying ALL THE WAY LIQUID EYELINER stress free even for beginners. 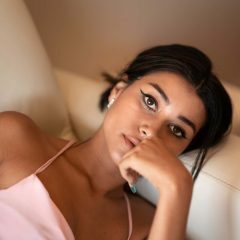 Another important factor in sourcing the best eyeliner that will LAST ALL NIGHT LONG when the situation calls for it is a highly pigmented formula. If one is going to use a liquid eyeliner it needs to LAST the distance and not fade away into oblivion after the first act .. it needs to stay around for the encore and prove itself so you will be happy to use it again and again knowing that you have finally found a liquid eyeliner that you can rely on and that lives up to the hype. It is also beneficial to apply a liquid Eyeliner in front of a standing mirror. This enables you to tilt the angle and look downwards. It is the best way to achieve a smooth, straight line when your eye is almost closed. Using your other hand gently create tension along your lash line by pulling the outer corner of your eye. Be sure to stand back during this process to ensure your wings and lines are even. And don’t press too hard .. the goal is to create a classic line and not a tattoo. Again this is where a thin, sturdy applicator is invaluable in achieving the desired look. 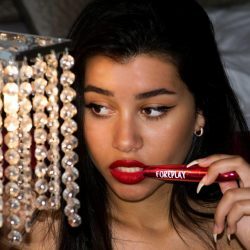 ALL THE WAY liquid eyeliner has been developed with a totally natural pigment that delivers an intense burst of color with the ability to keep those lines fresh and strong without the worry of having to reapply as the night turns to dawn. Strong, effective pigment in a liquid eyeliner is essential in achieving this long lasting effect. 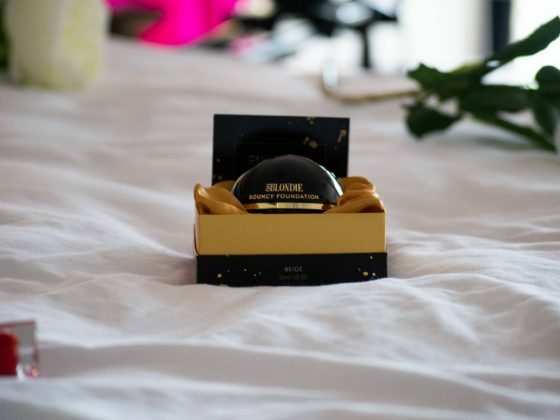 When wearing a product over a period of time it is also prudent to consider what ingredients the product contains especially when it is being used around the delicate eye areas. The eyes can easily become irritated and a night out can be ruined by red and sore eyes if the product contains preservatives or ingredients that because of the harsher chemicals used have the potential to upset sensitive eyes or induce allergies. 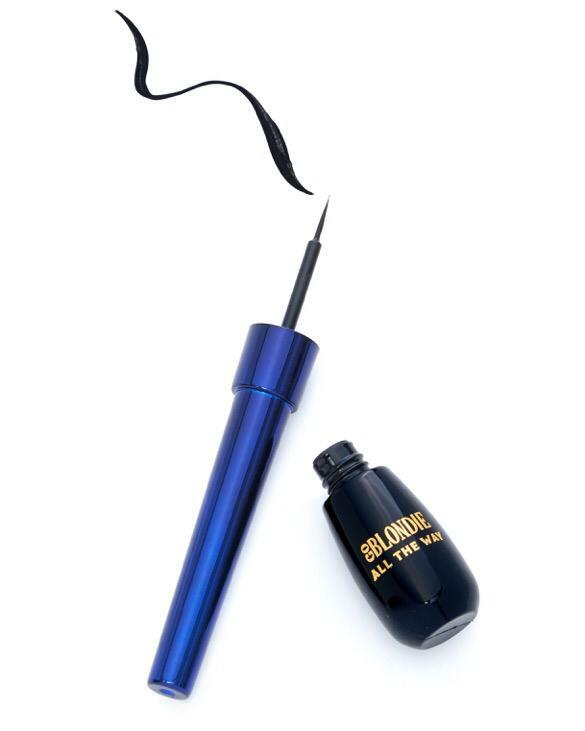 GoBlondie’s natural ink liner does not contain carbon black nor iron Oxides and is 100 percent vegan. 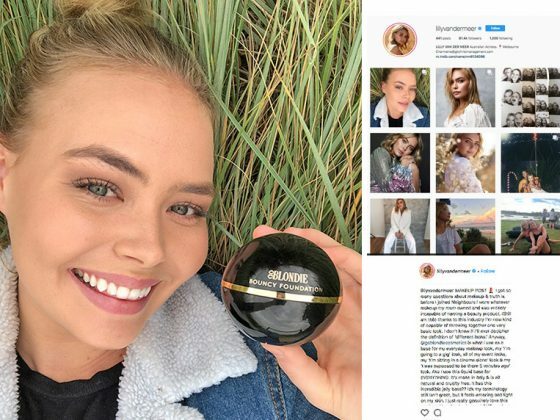 A flattering sensual look can be achieved knowing that the potential sensitivity of your eyes is not being disturbed and that because the formula is smudge proof you can dance the night away without having to check in the mirror every 5 minutes to see if tear drops of black are streaming down your face. So don’t give up on liquid Eyeliners too quickly. 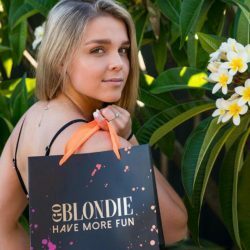 Create a dramatic, eye turning look with GoBlondie’s ALL THE WAY LIQUID EYELINER that can LAST ALL NIGHT and HAVE MORE FUN doing it!